Take a look inside a modern home, and you will see that everything has a place. Clean lines are the rule, and clutter is a huge no-no. Those same rules are applied to a modern landscape. A modern landscape is really the opposite of a classic English garden. 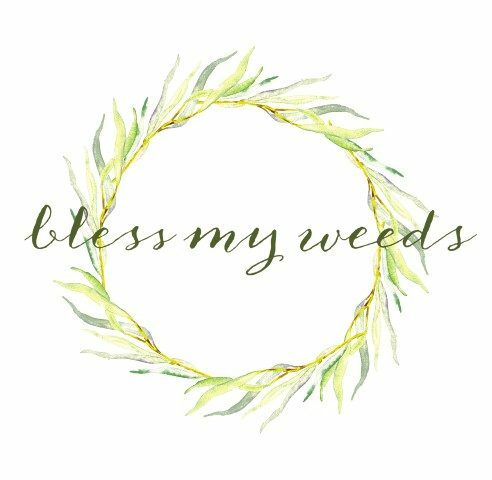 In an English garden, the plants are allowed some freedom to expand and take over the garden beds where they reside. But in a modern landscape, the plants are all very tightly controlled through manicuring. 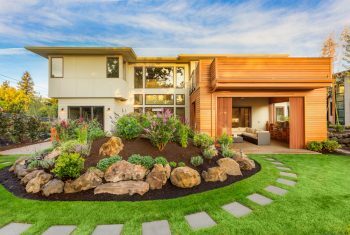 Plants in a modern landscape are well-planned out, well-manicured, and kept within the bounds of the hardscape. Well-defined shapes are the hallmark of a modern landscape. 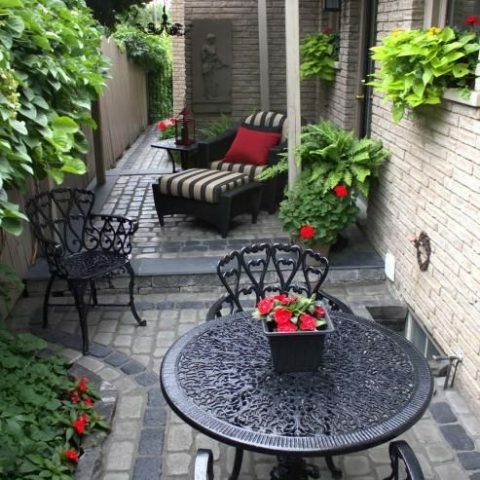 This includes all hardscape elements such as planters, walkways, and patios. 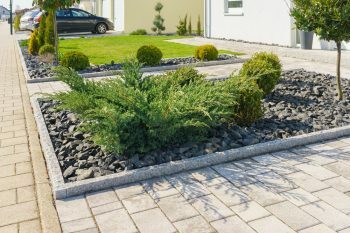 Plants are also shaped to fit the overall modern design of the landscape and to complement the hardscape elements. 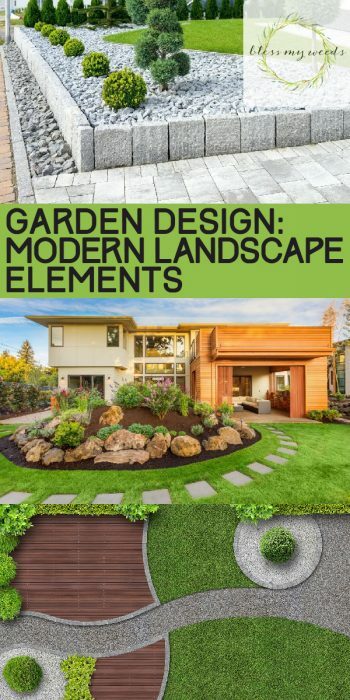 The example above shows you how the eye is drawn by the shape and flow of the hardscape to the green of the plants in the landscape. Modern landscape can be a very beautiful thing! Landscaping doesn’t have to be large and expansive. 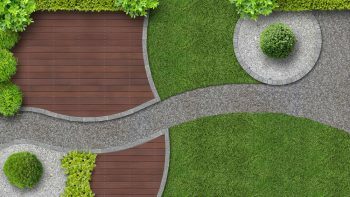 The beauty of the control aspect of a modern landscape is that the design can be made to fit into whatever space you have available for it. It is usually broken up into neat and tidy spaces that are also clearly defined. 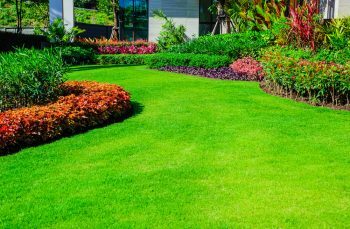 So any large or small clearly defined area of your yard is the perfect spot to add modern landscape elements. 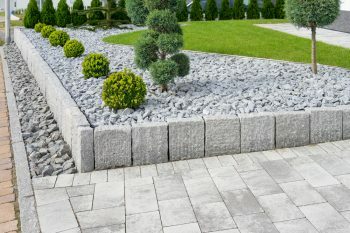 Additionally, consider adding some hardscape elements that are calming. Water features, benches and statues can all provide a relaxing feel to your modern landscape design.